Break up your day and enjoy our delicious daily specials. Located on the north side of Sherway Gardens mall, our largest restaurant location in Canada boasts re-imagined menu items and elevated design. 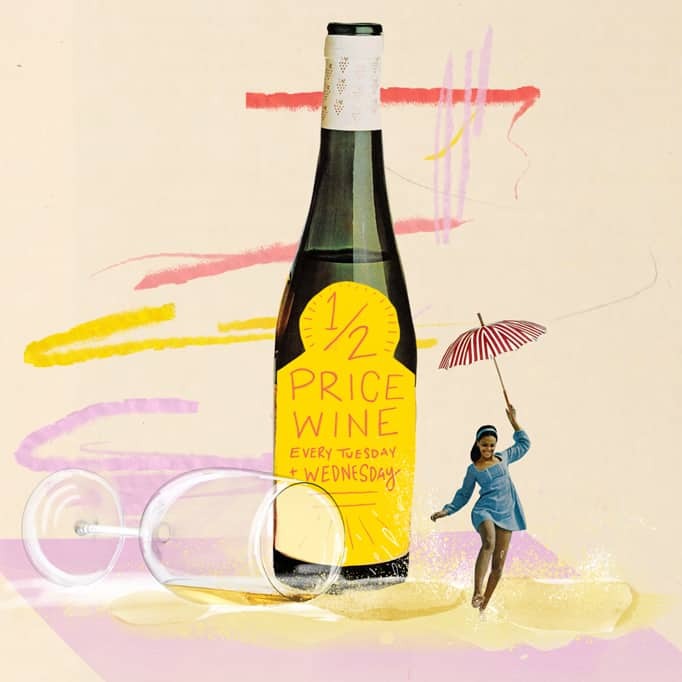 ½ price all bottles of wine. All day.